Dan Lockton is Assistant Professor and Chair of Design Studies at Carnegie Mellon University School of Design in Pittsburgh, PA, and founder and director of the Imaginaries Lab. He is a British interaction designer and researcher specialising in the links between design, understanding, and human action, particularly in relation to social and environmental benefit, drawing on influences from a range of fields including behavioral and decision sciences, human-computer interaction, pattern languages and cybernetics. Dan is interested in questions of how we interpret, imagine and interact with the world—institutions, the environment, cities, infrastructures, technologies and complex systems around us—how they, in turn, model us, and what the consequences could be for design which seeks to enable human agency as part of transition to more sustainable futures. He is currently writing a practitioner-focused book on these topics, Design with Intent. Dan is also a Faculty Affiliate of Carnegie Mellon’s Scott Institute for Energy Innovation, and a visiting tutor at the Royal College of Art, London. ▶ Please do say hello if you’d like to work together, or are interested in studying at Carnegie Mellon. Dan joined Carnegie Mellon in 2016. Between 2013–16, he worked at the Royal College of Art, London, first as a senior associate at the Helen Hamlyn Centre for Design’s Work & City and Age & Ability Labs, and then as a research tutor in Innovation Design Engineering and for other doctoral programs, supervising and advising PhD researchers. He was also a guest tutor in the Master’s programs in Information Experience Design, Textiles, Global Innovation Design, Design Products and Service Design, and part of the RCA’s External Education projects in Sweden, Qatar and the UK. Dan remains a visiting tutor at the College supervising the PhDs of Chang Hee Lee and Dave Pao. Before the RCA, Dan was a research fellow in Experiential Engineering at WMG, University of Warwick (2011–12) and a research assistant and lecturer in Environmentally Sensitive Design at Brunel University (2010–12). Dan has been a researcher or investigator on projects bringing together design with societal, community and environmental challenges, including: Legible Policy (2015–16), with Laboratorio para la Ciudad Mexico City, Superflux and the Future Cities Catapult; SusLabNWE (2013–15), a European Union ‘living lab’ collaboration led by TU Delft; Media, Community & the Creative Citizen (2013–15), a Research Councils UK Connected Communities project; Creating Sustainable Innovation through Design for Behaviour Change (2014), funded by the Arts & Humanities Research Council; and Empower (2010–12), a collaboration between Brunel University, University of Warwick, startup CarbonCulture and the Department of Energy & Climate Change, funded by the UK Technology Strategy Board. In 2015 Dan was project manager for the RCA’s role in GATEway, a driverless vehicle research program. 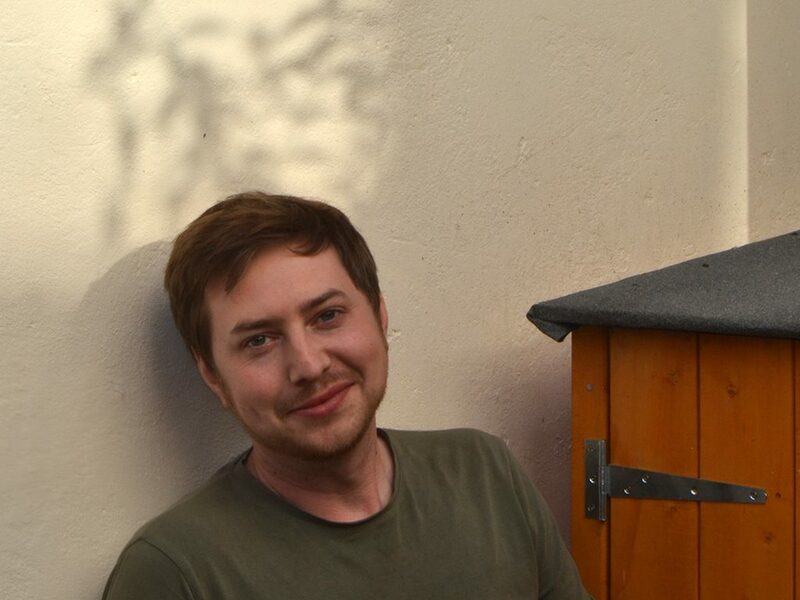 Dan led the editorial team for Creative Citizens’ Variety Pack: Inspiring Digital Ideas from Community Projects (RCA, 2014), was a co-editor of Living Labs: Design and Assessment of Sustainable Living (Springer, 2016) and a co-author of Drawing Energy: Exploring Perceptions of the Invisible (RCA, 2015). Dan has a PhD in Design from Brunel University (2013), during which he developed the Design with Intent toolkit; a Cambridge-MIT Institute Master’s in Technology Policy from the University of Cambridge (2005); and a BSc in Industrial Design Engineering from Brunel’s former Runnymede design school (2004). Before returning to academia, Dan worked in industry on a range of product design projects, including R&D for Sir Clive Sinclair (on mobility products and some unusual folding bikes), and also wrote a book on the Reliant Motor Company, Rebel Without Applause (Bookmarque, 2003). He grew up in Devon, UK.